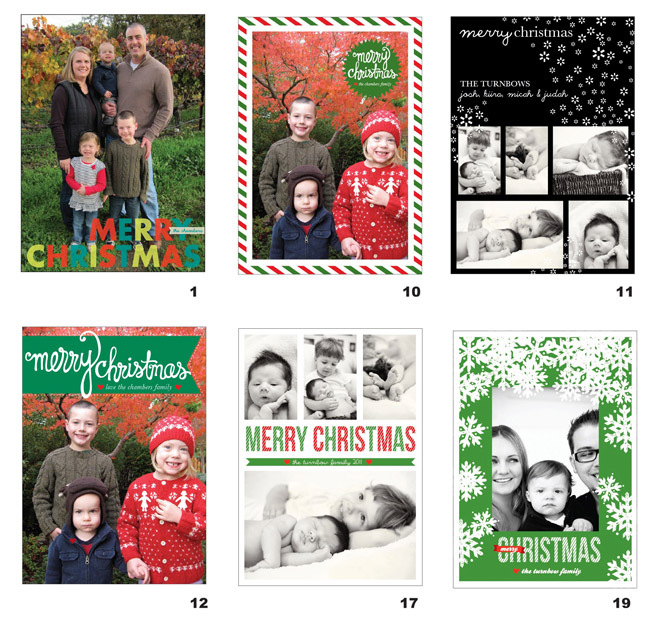 Haven’t gotten around to getting a Holiday greeting card yet? Don’t wait until it’s too late! 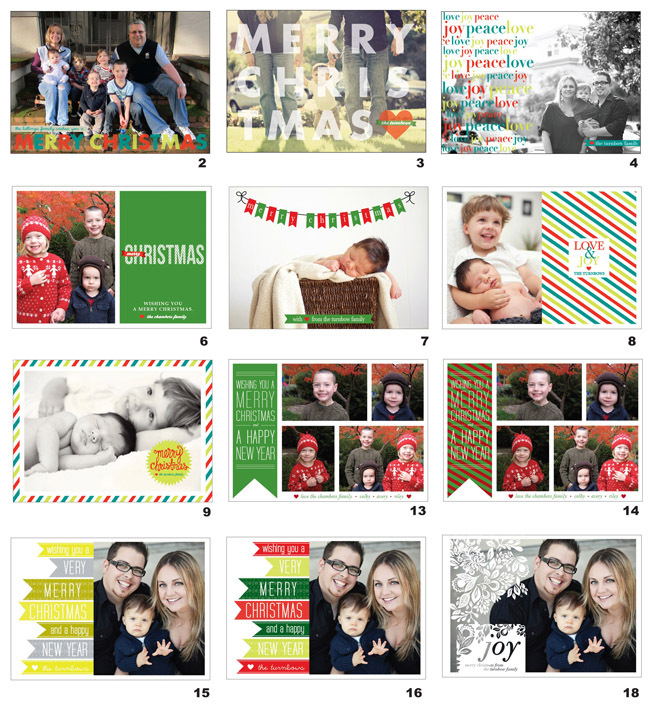 Get custom cards designed this year. Check out some of my designs, or send me some ideas and I can create a custom design just for you.